The 13th award ceremony will be held at the 6th Annual Summit of Global Female Leaders. 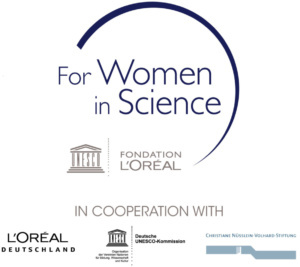 The Global Female Leaders 2019 is very proud to announce the presentation of the 13th German FOR WOMEN IN SCIENCE award. Three scholarships of 20.000 Euro are granted during our summit in May.